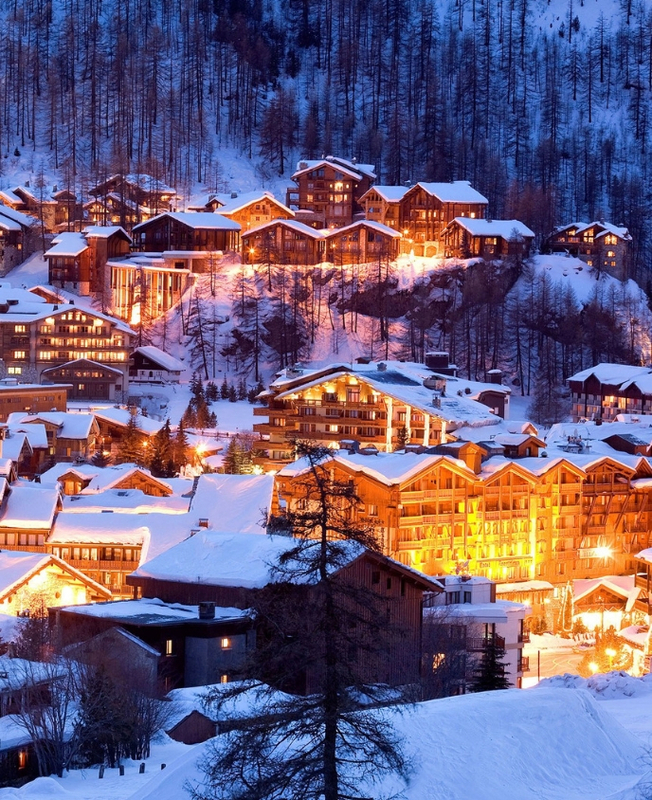 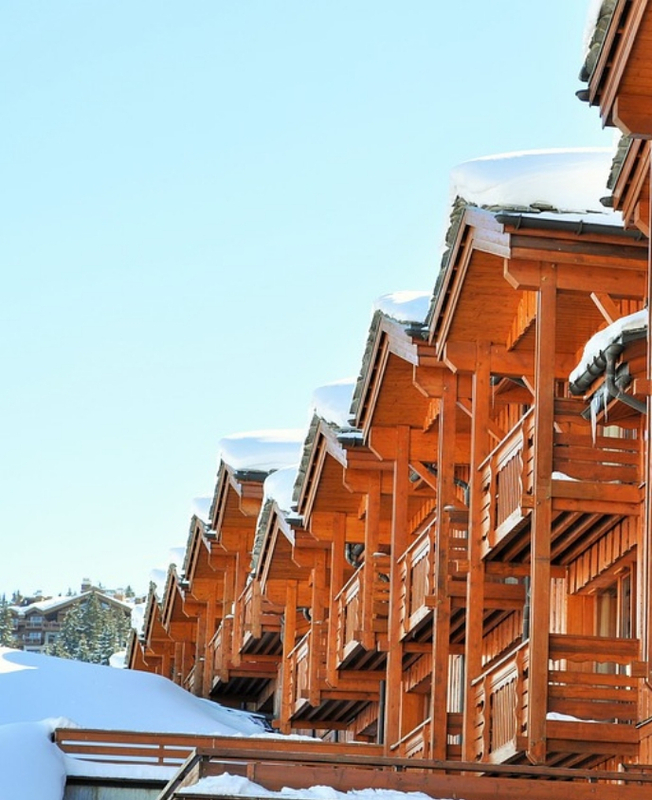 Nestled between sky and mountain, Courchevel is a fairy village where luxury and tradition merge. 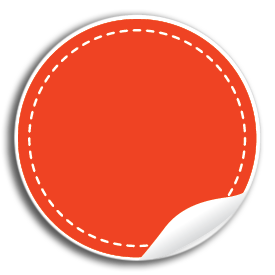 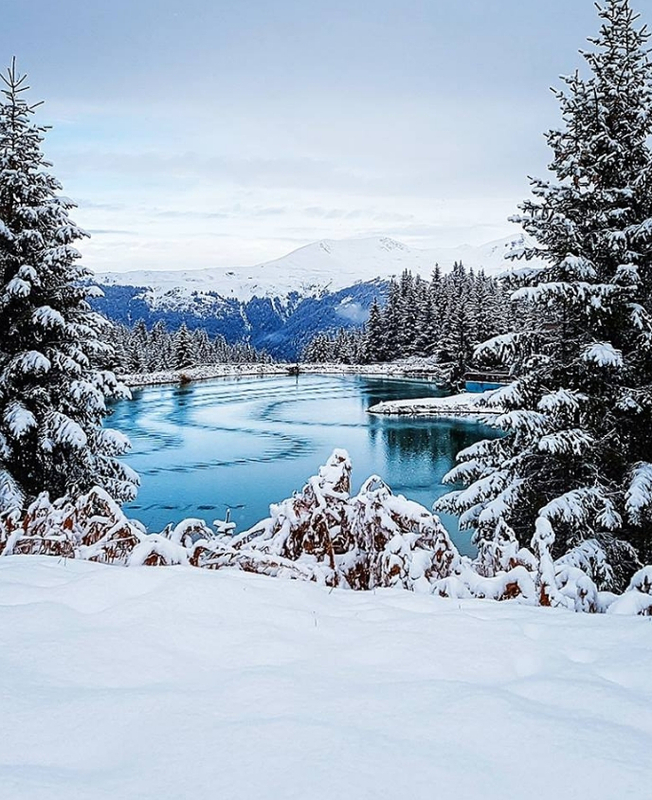 Three Valleys - the largest ski area in the world, offering more than 600 km of ski slopes. 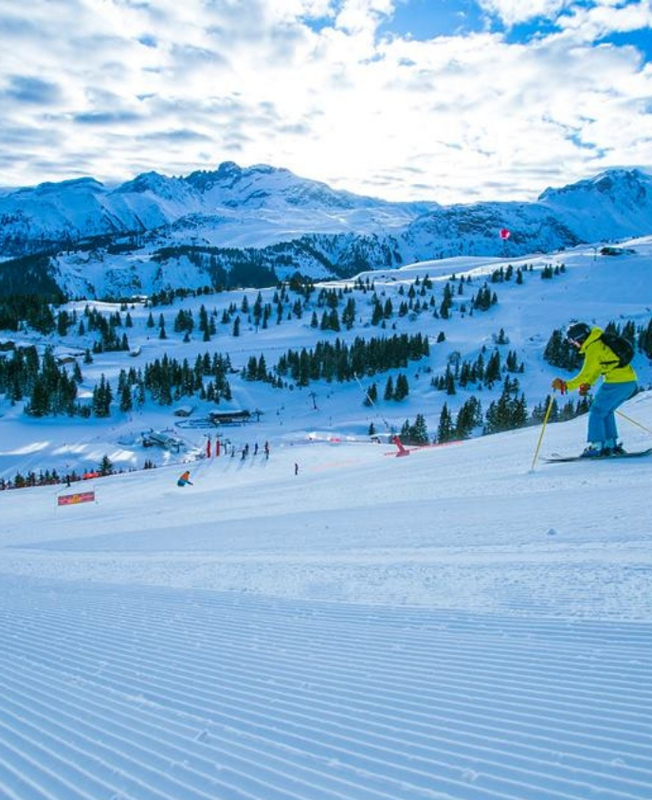 An exceptional destination where diversity, enjoyment of skiing and emotion will delight skiers of all levels. 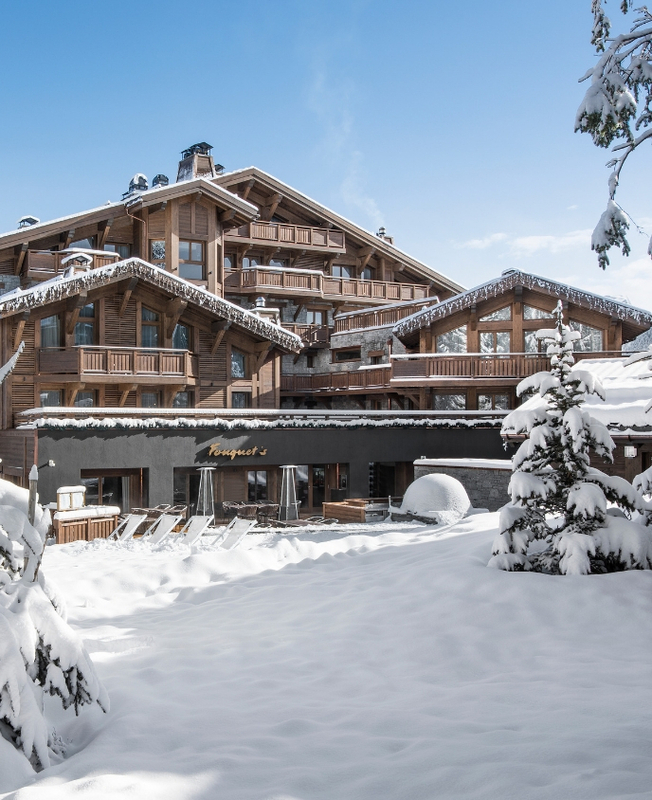 The glitziest of the French Alpine, Michelin-starred restaurants and a buzzing nightlife, Courchevel today is a cosmopolitan destination attracting a jet-set crowd.